Every chart is cast for a certain time, date and place. What we mean by these terms is explained below. Unless you were witness to the birth you never know for sure. The time for the birth chart is the actual time of the birth. You really need the time of the first inhalation of breath by the child. It is at this time that the child takes in all the potentials of the universe at that exact moment. A birth time of 5 pm or 6:30 am and close but not exact. As astrologers, we come across birth times like this every day and you will cast your chart to these times unless you have a better time. The time the head crowned. The time the umbilical cord was cut. The time of the first slice for C-section or Cesarean births. If there is no birth time ask questions to try to narrow it down. If their mother or aunt is alive you can ask them or anyone who may have been around at the birth. For instance, you can ask, “Was it day or night? Was it before lunch or in the afternoon? In all my years as an astrologer, I have only come across one person who did not know their birth date and they did not know the year. As I recall she thought she was born on September 25th, 1967 or 1968. Wow, that was interesting. they had the time and the place but not the year. 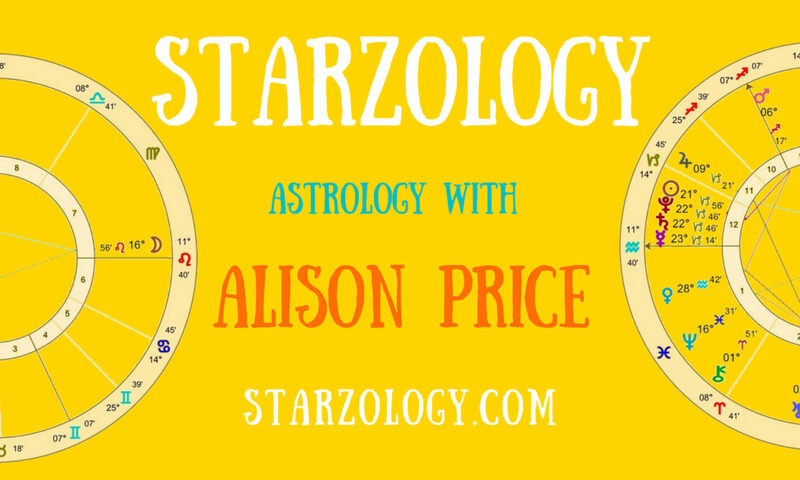 Clearly, some people do not have a birth date and this really does pose a problem for astrologers as you cannot cast a birth chart with no birth date. In this case, it is better to ask a horary question and used the chart for those. It will not be a birth chart but it will be correct for the questions being asked. The birthplace refers to the place they were born. We typically need the village, town or city and the county, state or province. As an example, there are many places in the USA called Springfield and you need the state to know which one it was. Some clients will tell you the actual hospital in the city they were born, which is interesting in itself, but if the birth time is not precise the exact hospital name will not help much either. As an astrologer, you can only work with what they give you. If you have a good birth time, date and place then use it obviously you will do that. Don’t worry about not being sure and not having exact with birth data as there is not much you can do. Rectification or the birth chart. This is a special exercise that some astrologers do to good reviews. Or checking the major transits to the ascendant and MC and this above all will be the best way to narrow down a wide birth time. I personally do not practice rectification I prefer to use the transit and solar arc method for finding a correct birth time. I mean you never really know do you? I have four children and with each birth my husband was there in the room with two watches on his arm to get the birth time. He was given strict instructions to get the exact inhalation of breath and because of this I have my four children’s birth times not only to the minute but to the second. Their birth times are precise. If you are pregnant or someone close to you is expecting then get them to capture the exact birth time. Even if they do not agree with astrology their child may thank them later when they grow up to be an adult and they need a birth chart cast. I feel that in this day and age every child born now should have the correct birth time recorded for them for later.